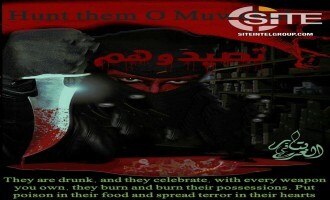 Inspired by the call delivered by the Islamic State (IS) in its inaugural official video from Somalia for holiday attacks in the West, group supporters launched a campaign dubbed "Hunt Them O Muwahid". 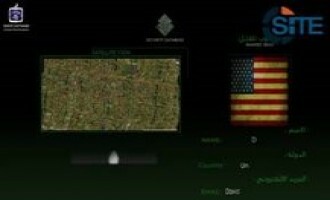 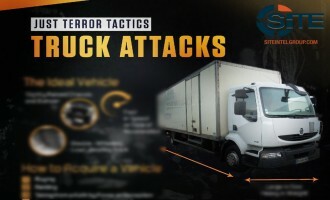 An Islamic State (IS) supporter called on Muslim lone wolves in America and Europe to avenge their afflicted brethren in IS territories abroad, and provided a copy of the vehicular attack guide from the group’s Rumiyah magazine. 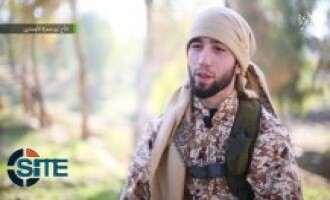 Ar-Raqqah Province of the Islamic State (IS) in Syria released a video featuring Francophone fighters speaking from alleged locations hit by French airstrikes, threatening revenge against France and claiming that the strikes failed to hit IS positions. 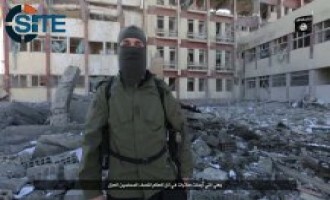 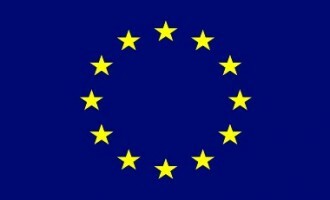 A jihadist incited Muslims in the United States, Canada, and Europe to carry out lone-wolf attacks in churches and hotels, and follow the example of the recent stabbing and vehicular attack in France.